Services for children ages three to 18, and in some cases to age 21. 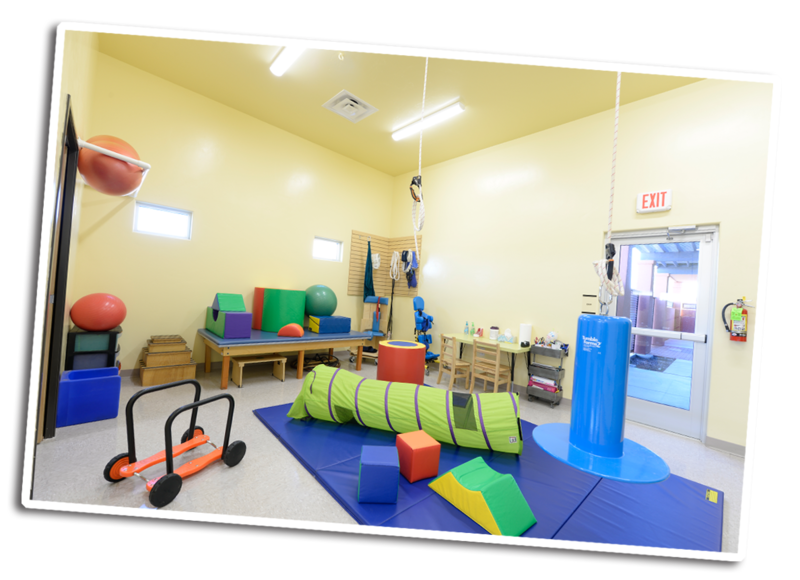 We currently offer occupational therapy through sensory based activities in a state-of-the-art setting to help your child improve motor development, behavior and learning through organizing sensation. 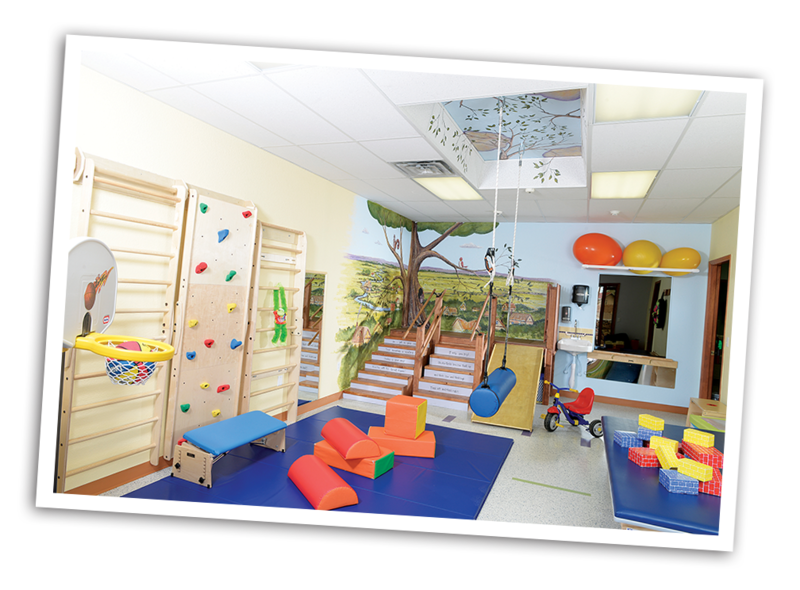 Your child can get a referral from a pediatrician, neurologist, family physician, and/or nurse practitioner. We have a convenient referral form on our website for physician and medical practice offices to complete the referral. Simply clicking here. 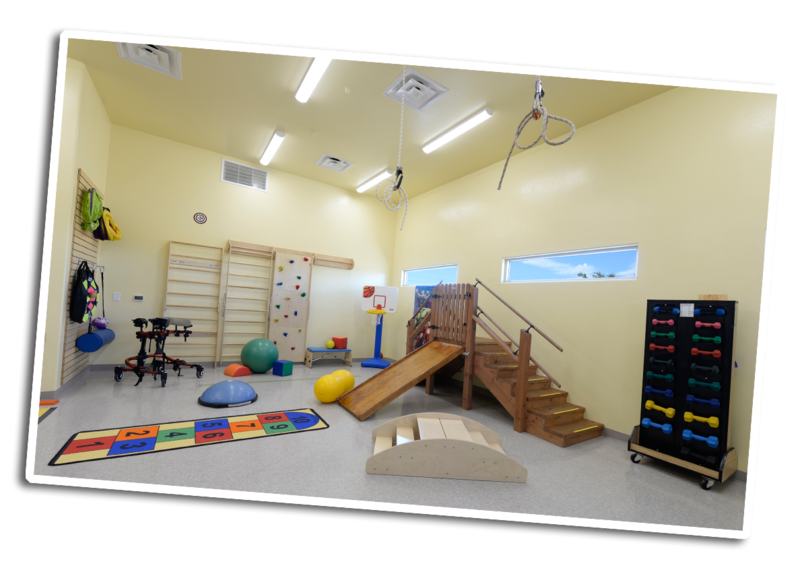 Referral for Esperanza at Dwell will go through our main Esperanza Clinic so you can call 575-647-3773 if you have any questions.